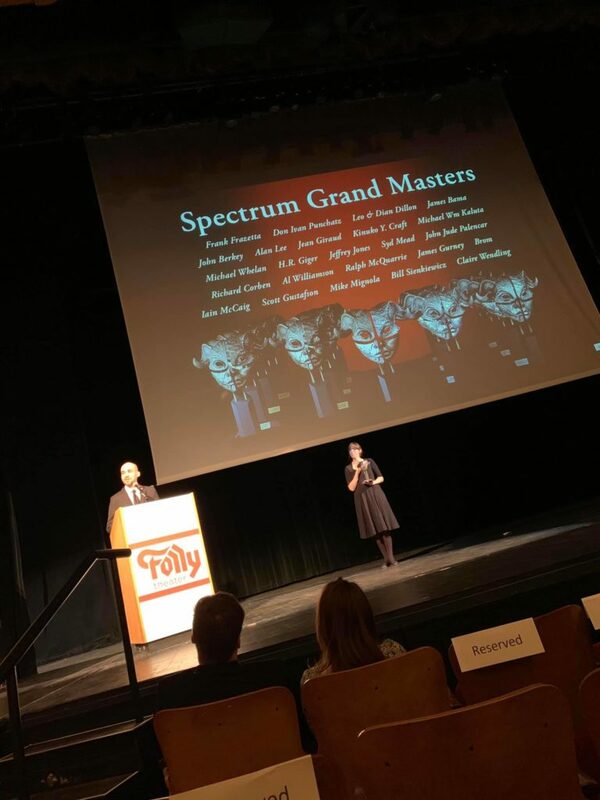 The Spectrum 26 Awards were presented at the historic Folly Theater in Kansas City, MO on Saturday, March 30. Our Scholar Guest of Honor for 2018 is Dr. Robin Anne Reid. She is a Professor in the Department of Literature and Languages at Texas A&M University-Commerce. Her teaching areas are creative writing, critical theory, and marginalized literatures. Please see her full bio on the Mythcon 49 site for publishing credits. Perhaps most notably for Mythies, she wrote an outstanding bibliographic essay on the history of scholarship surrounding female characters in Tolkien’s legendarium in Perilous and Fair, published by the Mythopoeic Press. 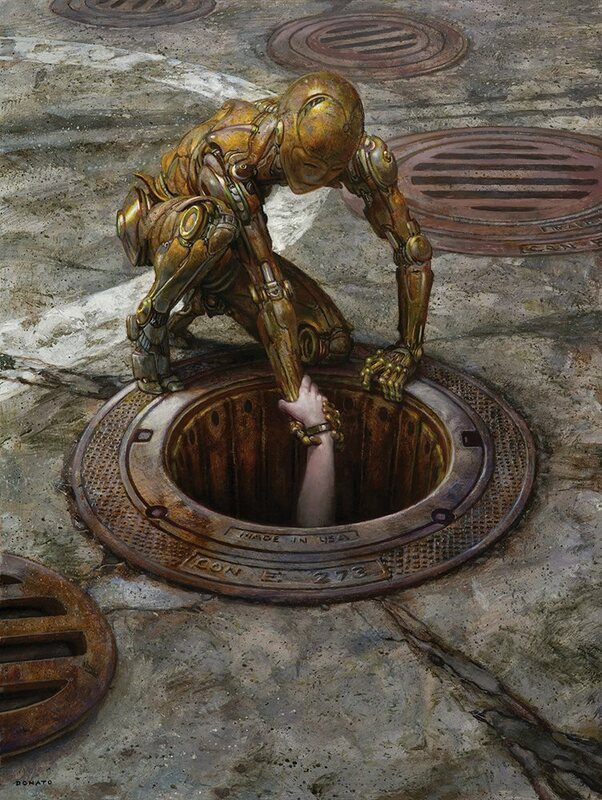 Our Artist Guest of Honor is Donato Giancola. He balances modern concepts with realism in his paintings to bridge the worlds of contemporary and historical figurative arts. 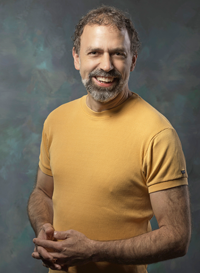 He also teaches at the School of Visual Arts in New York City, the Illustration Master Class in Amherst, Massachusetts and online through the SmArt School, and appears at various institutions, seminars, and conventions, from San Diego to Rome to Moscow, where he performs demonstrations in oil paint and lectures on his aesthetics. Please see his full bio on his donatoart.com for influences, awards, and credits. Visit www.mythcon.org for more information and to register for the con. The U.S. Postal service has released two commemorative stamps illustrated by Hugo-winning artist Donato Giancola. One celebrates the 50th anniversary of Mercury Project astronaut Alan Shepard’s 1961 flight. The other honors NASA’s unmanned MESSENGER spacecraft, which has made two flybys of Venus and three of Mercury since it was launched in 2004. Giancola created small oil paintings for each of them, which were scanned and transformed into stamps by post office designers. The whole process took about nine months. “When you’re creating art that’s going to be a historical record like these stamps, there’s no room for mistakes,” said Giancola. “You’ve got to make sure you get the details right. 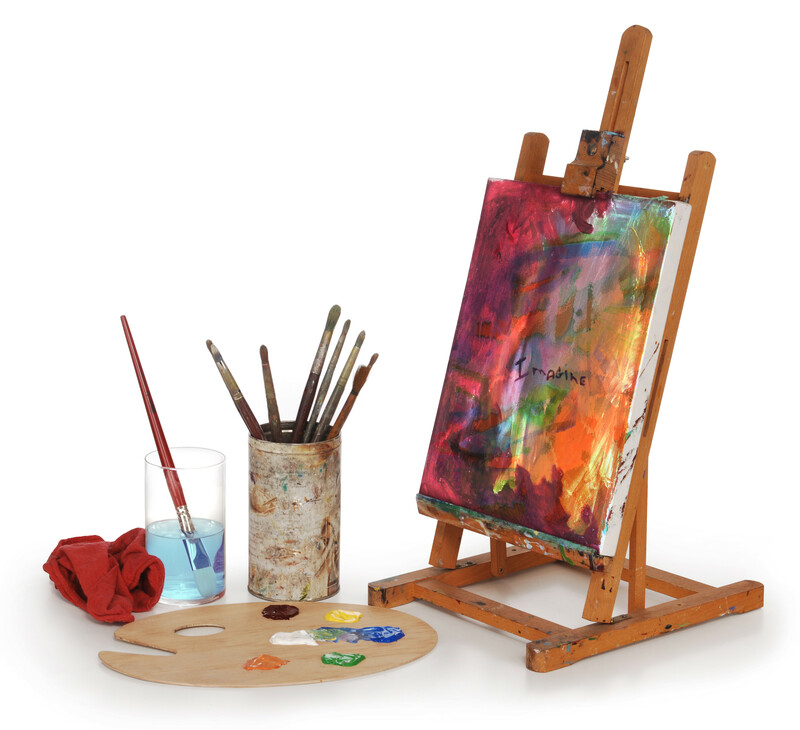 It’s a lot of work – but totally worth it,” he said. Donato Giancola with his painting of Alan Shepard.